Although the container solution is rapidly catching up with the other 90% of goods that already make use of the streamlined logistical container option, there are still many question marks regarding how containers can benefit vehicles. Here are the five most common myths, explained and debunked. This is a strange myth, considering that everybody else uses containers because of their extreme cost-effectiveness. This rumour arose for two reasons. 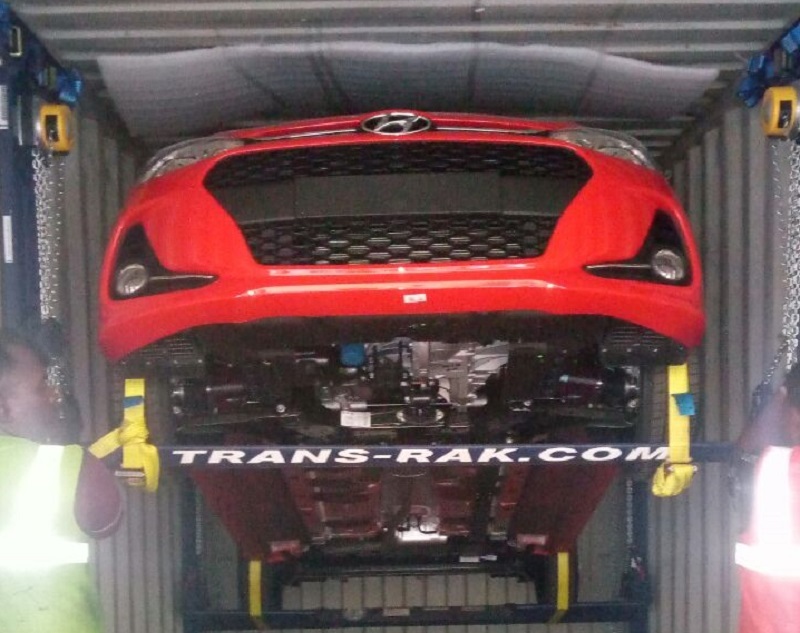 Firstly, the industry believed for many years that it was only possible to transport one car per container. Secondly, the antiquated wooden racking systems were single-use. The assembly and wastage added to the cost, cancelling out all of the usual benefits of containerisation. 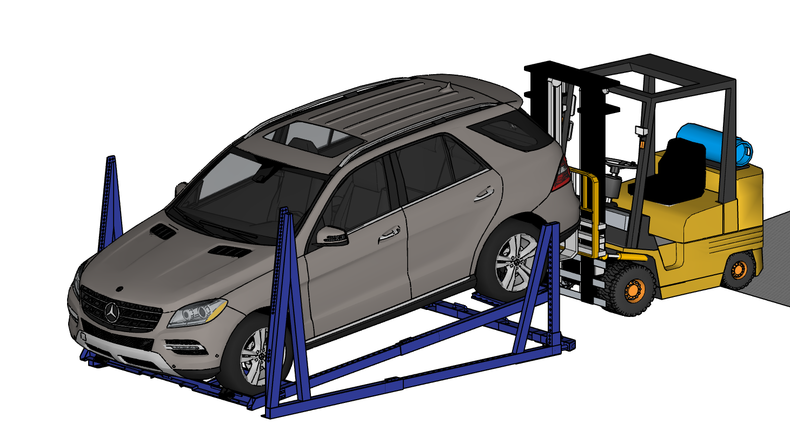 The simple solution – a reusable, foldable, reliable metal racking system – solved both of these problems, making vehicle containerisation instantly cheaper than other options. There is a reason that we do not park cars on flimsy wooden frames. Whether it is the risk of splintering or complete collapse, the idea was never going to sail well. New metal racking innovations combine with the inherent safety of containerised transportation to result in a 0% incident rate. 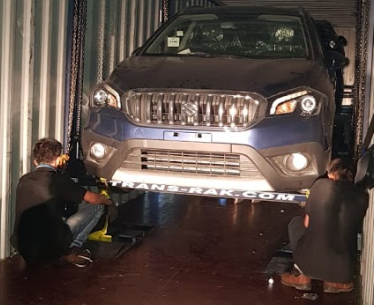 By keeping cars safely secured inside their containers as they make their trans-continental journeys, the threat of damage evaporates. 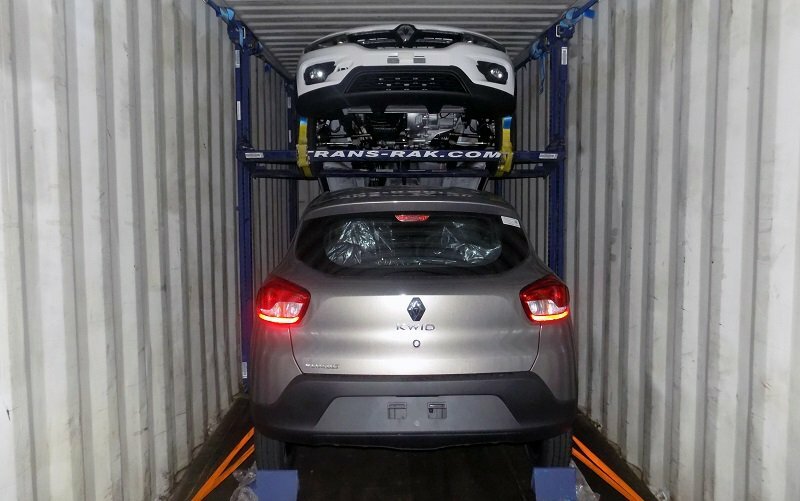 Shipping cars via container has traditionally been the cumbersome option, so there is some truth to this myth. However, the problems stemmed from the ‘one-car-per-container’ limitation. 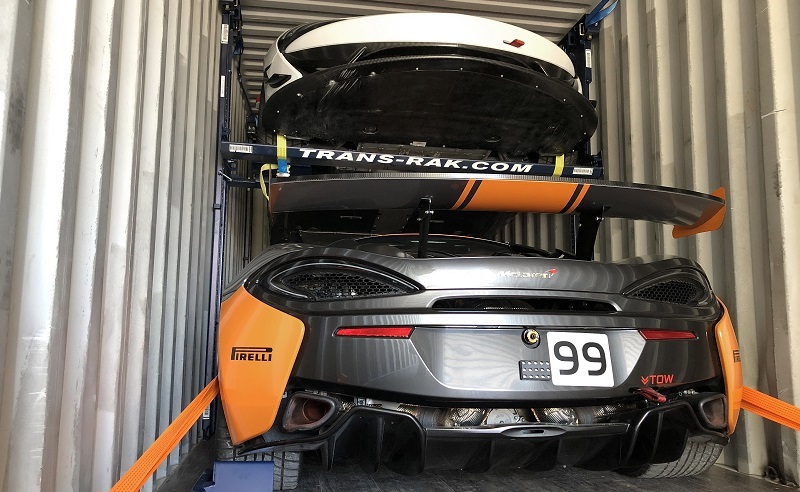 Now that innovative racking systems mean that this precedent is – mercifully – now in the past, the container has become a suitable transportation method for between three and six vehicles. Moreover, because the racks are adjustable, different shapes and sizes of cars can be safely transported together. This is a myth that has never had any truth to it. Whilst companies such as Trans-Rak do offer training for how to safely install the popular R-Raks, the process is very straightforward. El-Raks, which fit any size of vehicle and maximise the full volume of the container, are even easier and require little more than a forklift. Many providers have been trundling through the RoRo process for a long time. As such, the industry is awash with partnerships. Sometimes these offer reasonable value for money. However, the RoRo industry is increasingly feeling the strain of competition from containerisation. This competition is about to intensify. New legislation aimed at targeting shipping emissions means that ecologically sustainable options are a must for the shipping industry, and 90% of all cargo is shipped by container, which is where the research and development has been focused. This means that container ships are the first to benefit from a range of developments in fuel efficiency and alternative energy. It’s good for Corporate Social Responsibility (CSR), and also means that container transport is becoming increasingly competitive. 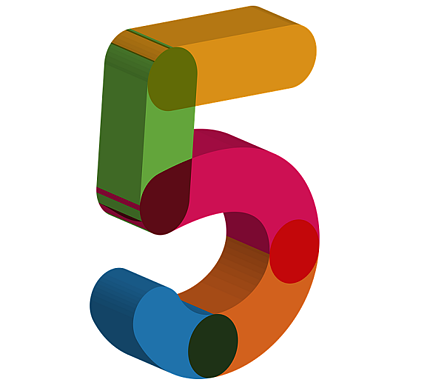 These are just five common myths. There are many more, each of which stems from the fact that when it comes to container vehicle transport, times have changed. Targeting these challenges is why solution-based innovators such as Trans-Rak have flourished, and why containers remain the safest and most cost-effective method of transporting any freight. If you want to make sure that your company is not left behind, you can download our free guide. 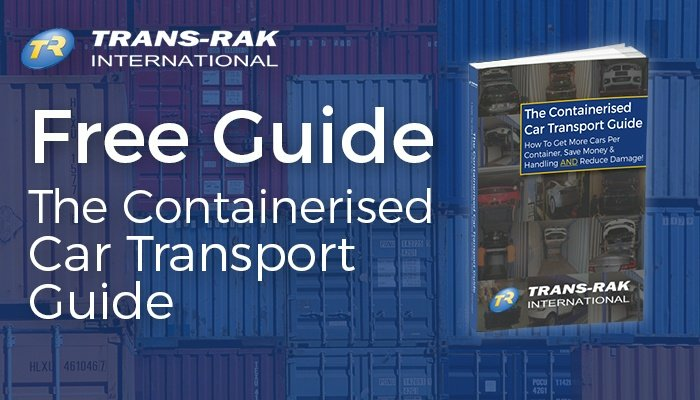 It explains the myths in more detail, and outlines how a focus on quality, reliability, and security has finally brought the container option to the transport industry.